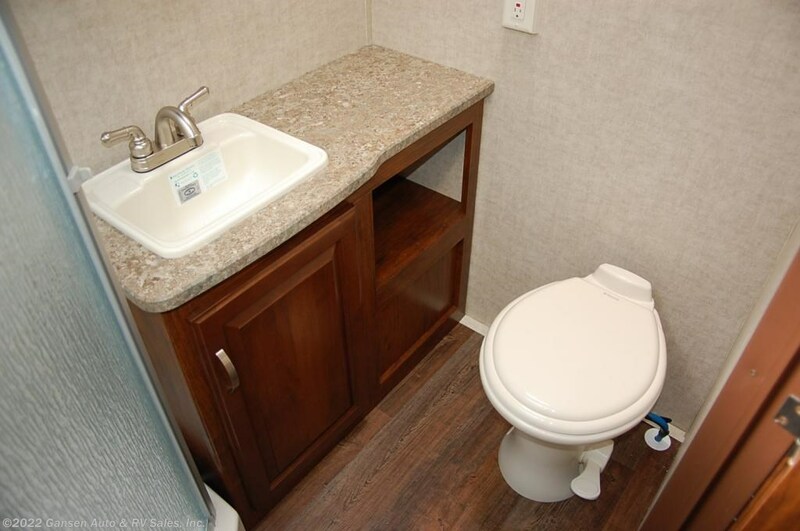 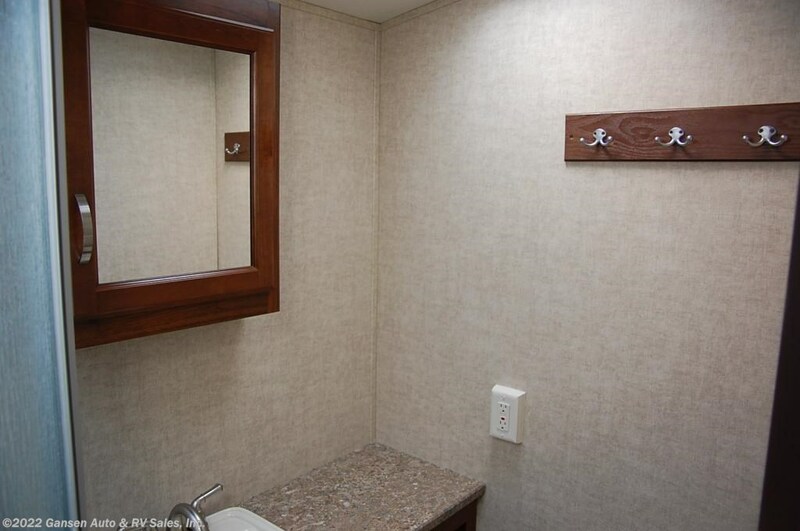 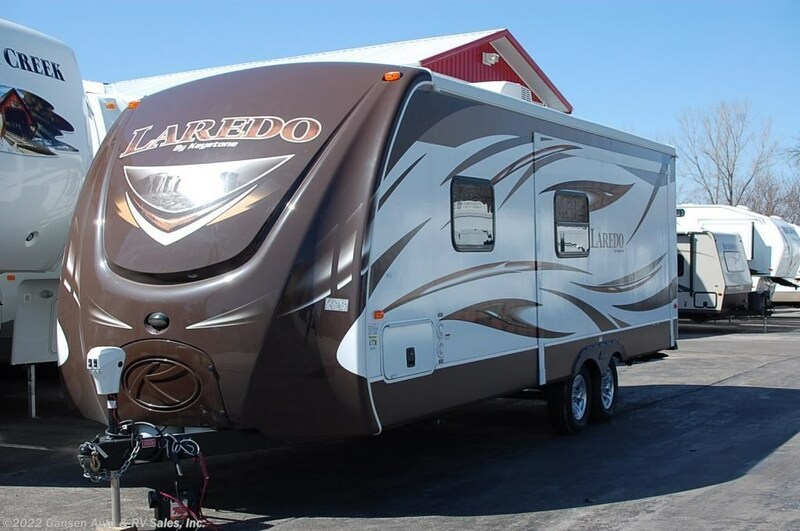 2013 Keystone Laredo 255RB bunk house travel trailer. 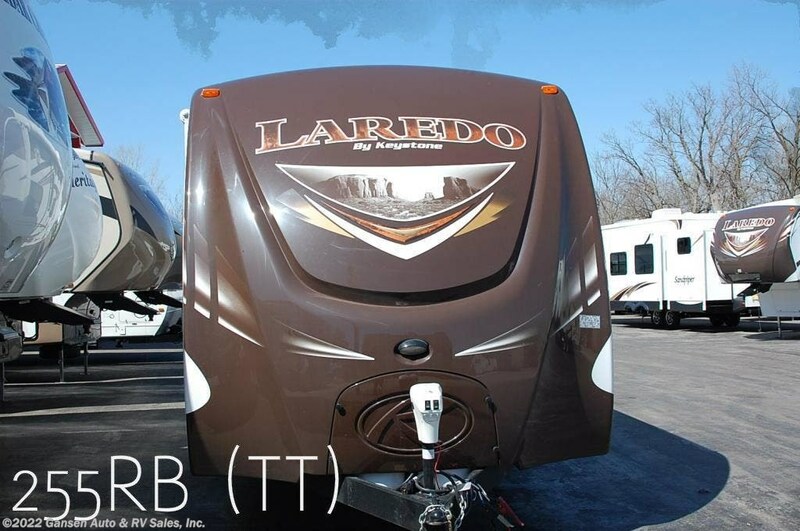 "Best in Class"... with Laredo, this is more than a slogan. 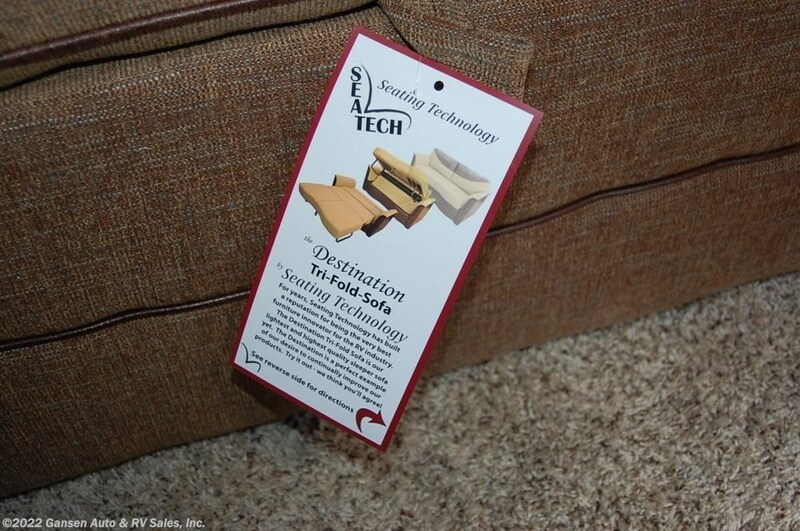 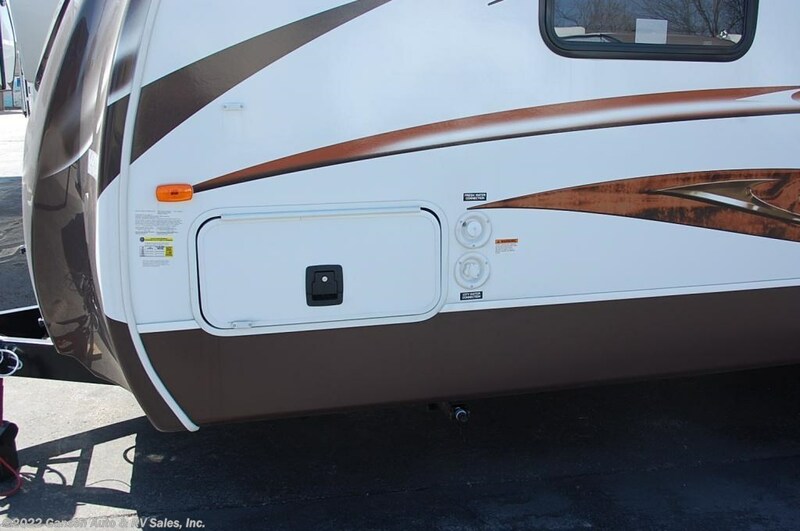 It's the strategy that guides us every day as we aspire to create the perfect RV. 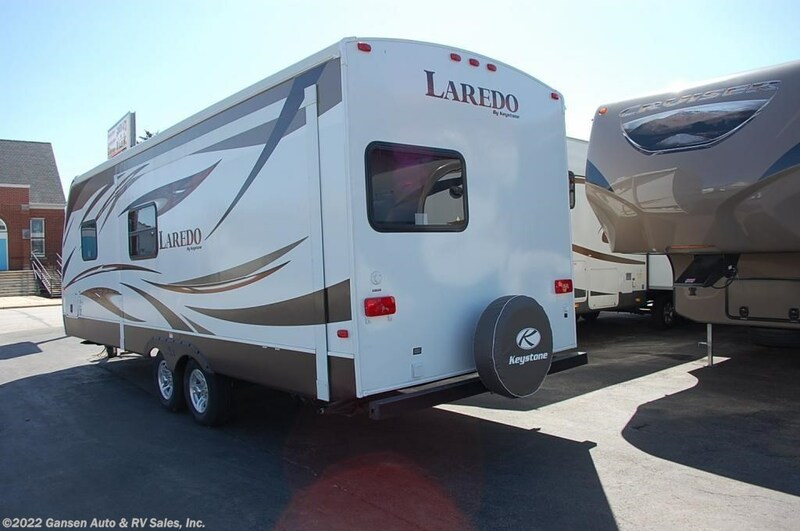 Whether your need is for an easy-to-tow luxury fifth wheel or a feature-packed light weight travel trailer, Laredo will offer you an RV that is truly "Best in Class". 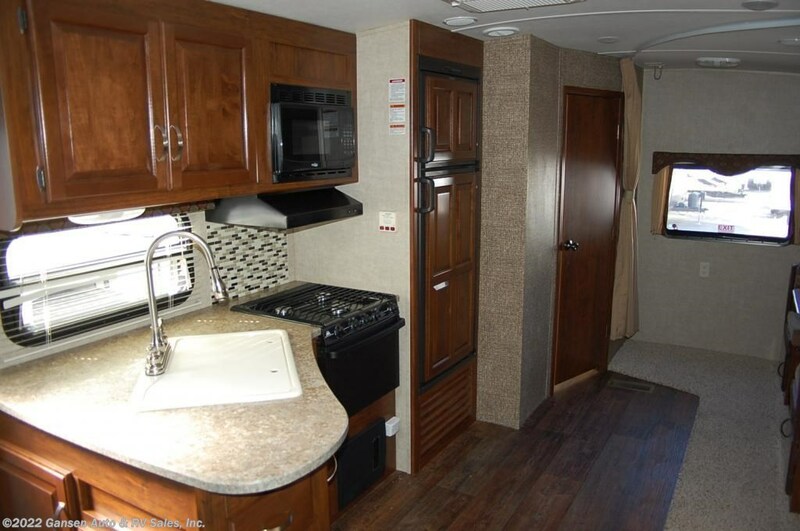 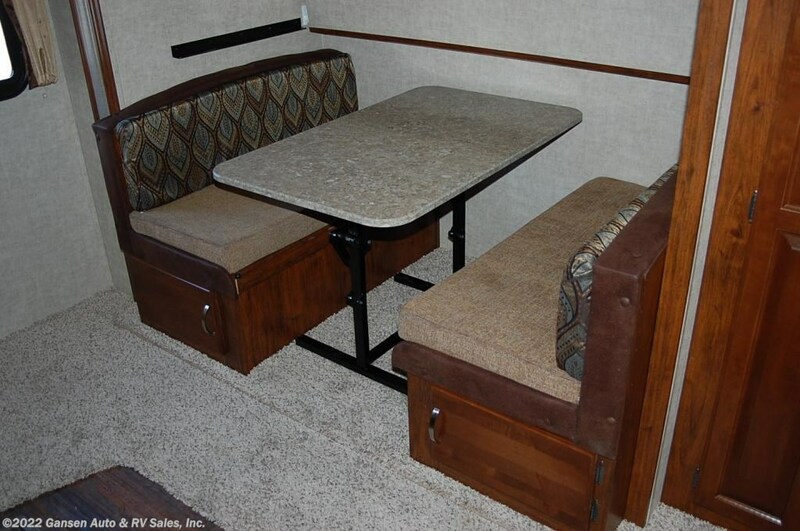 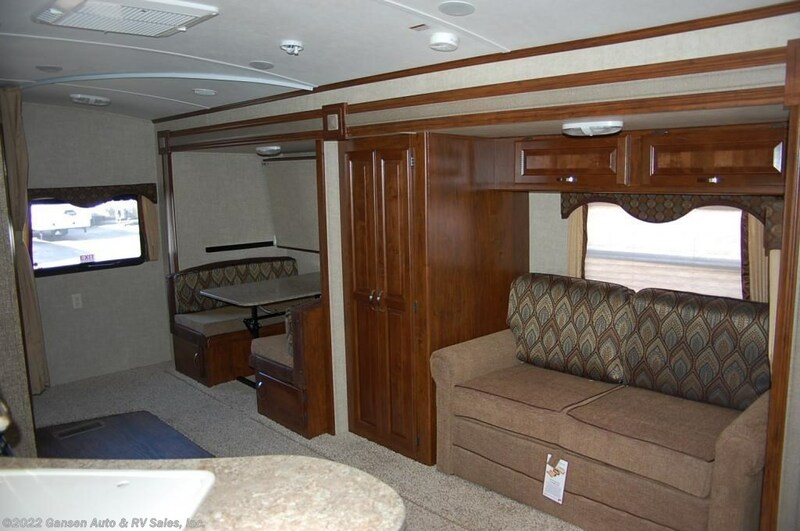 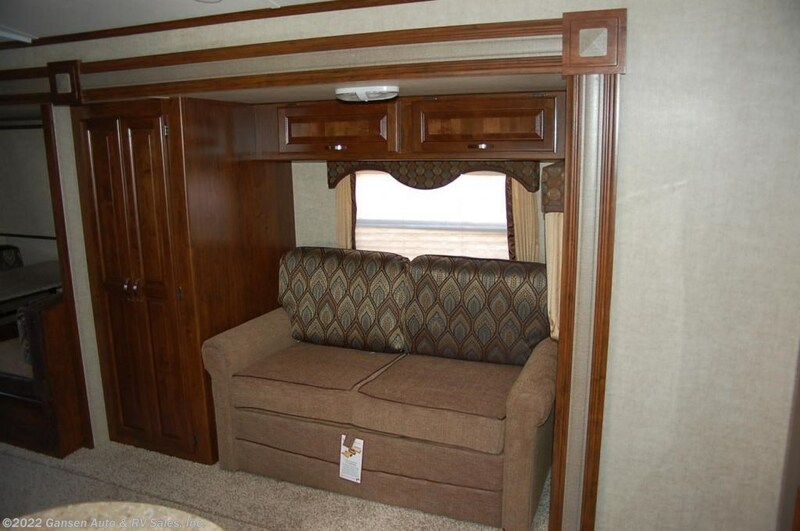 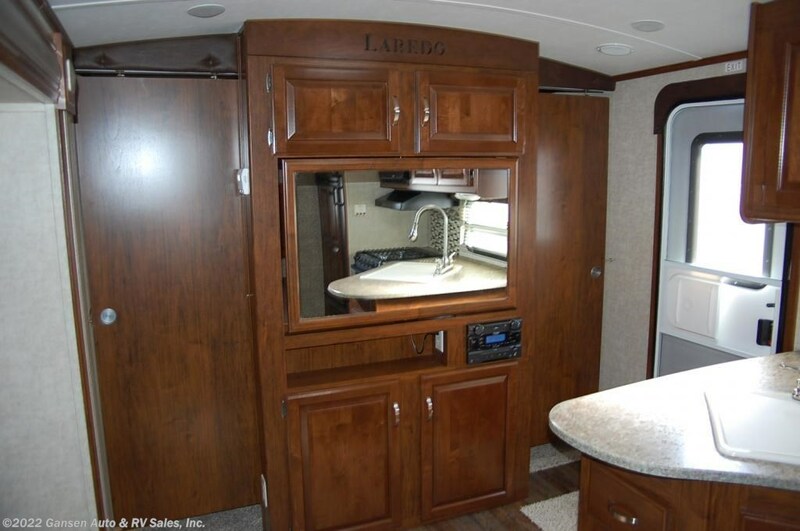 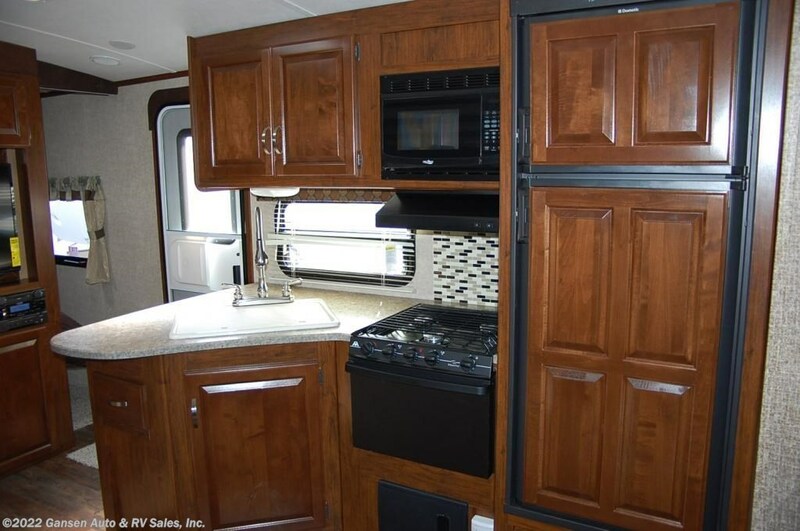 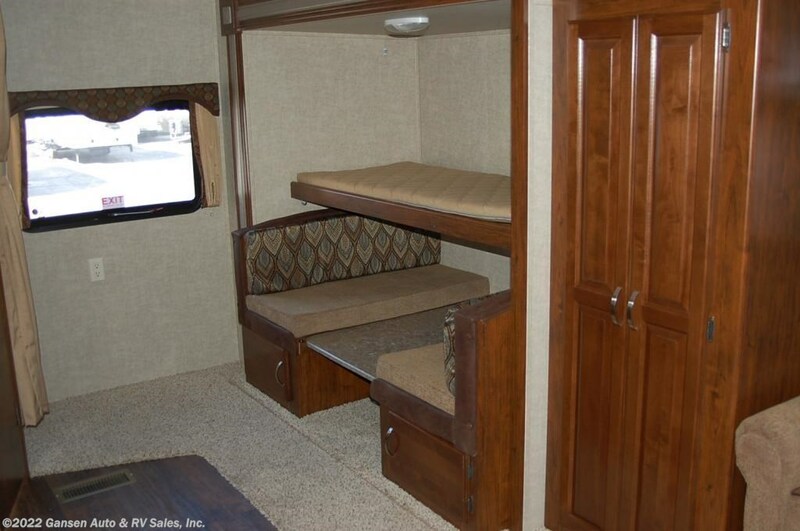 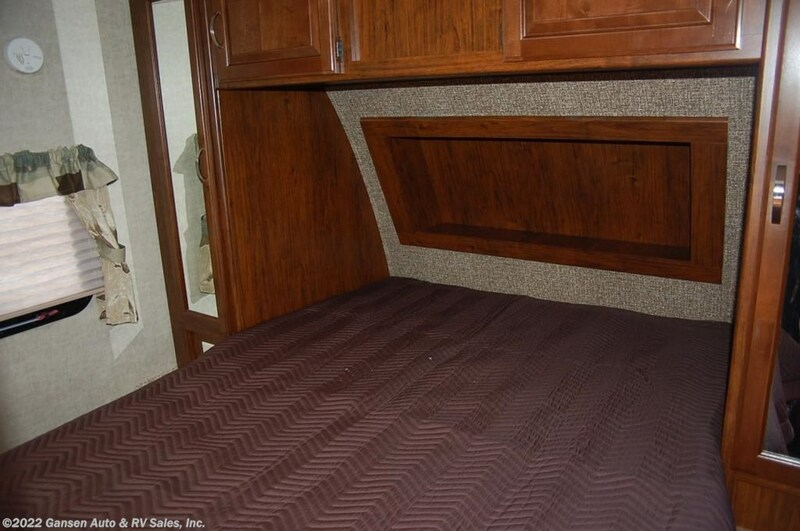 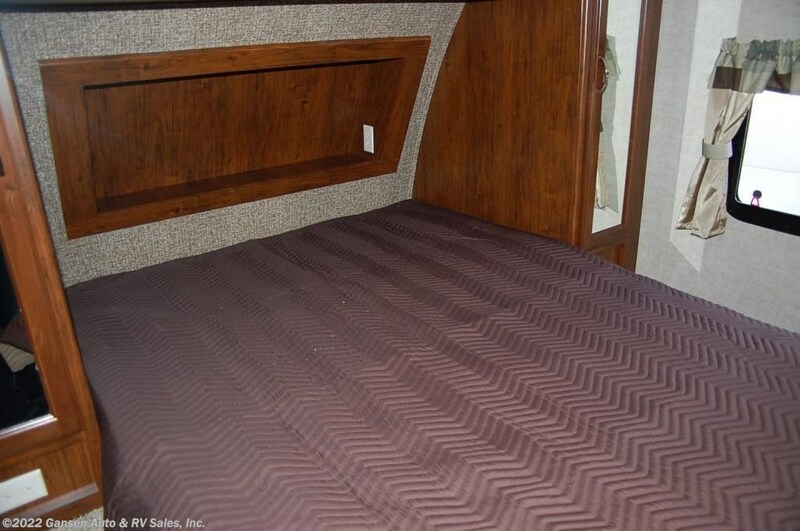 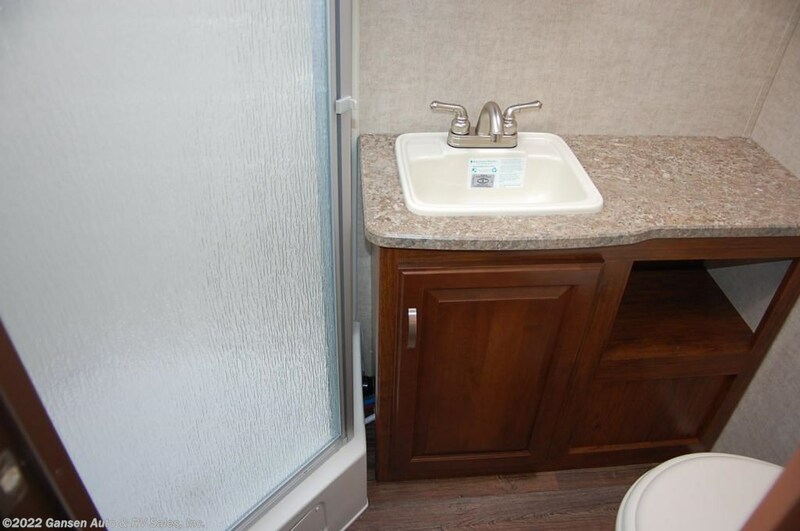 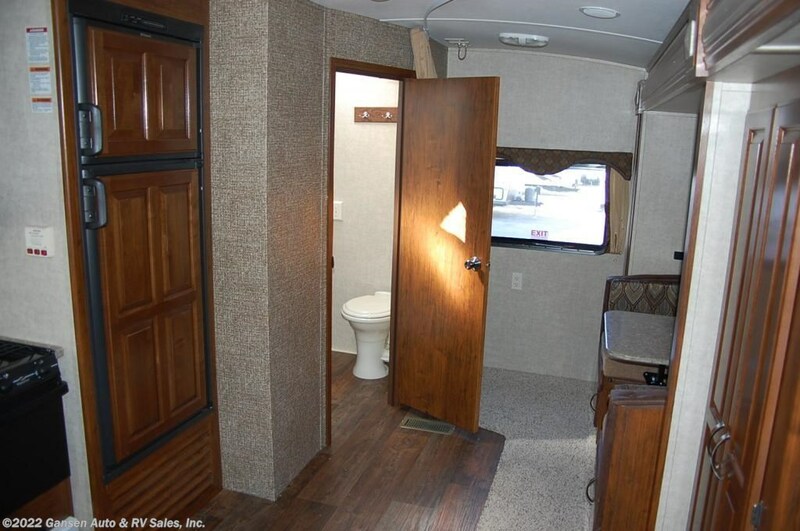 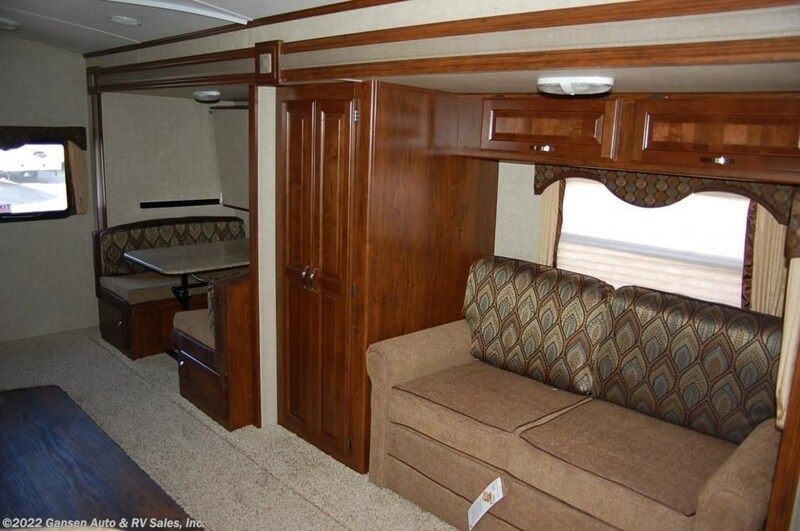 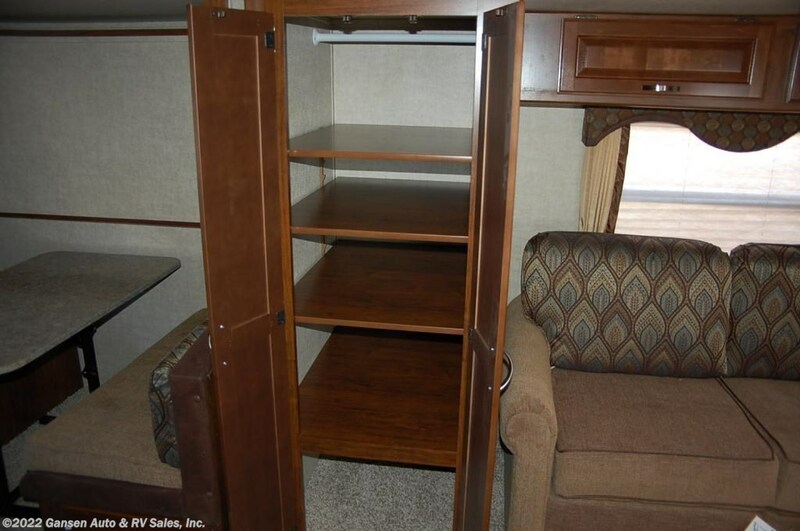 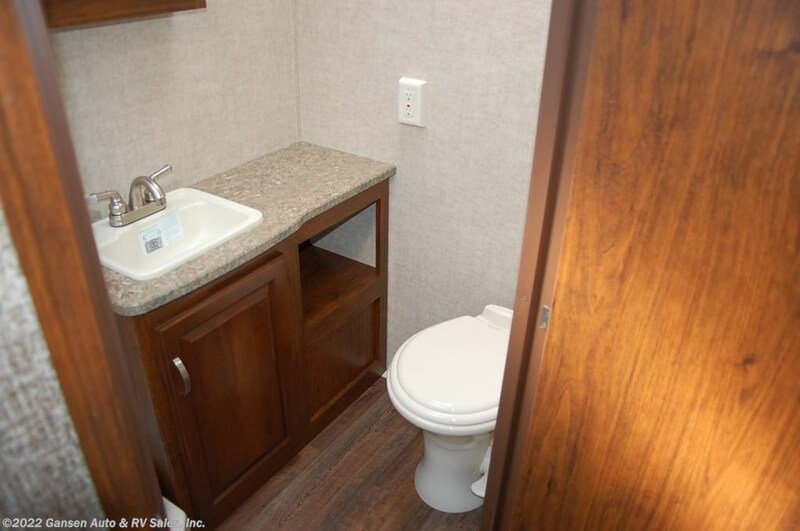 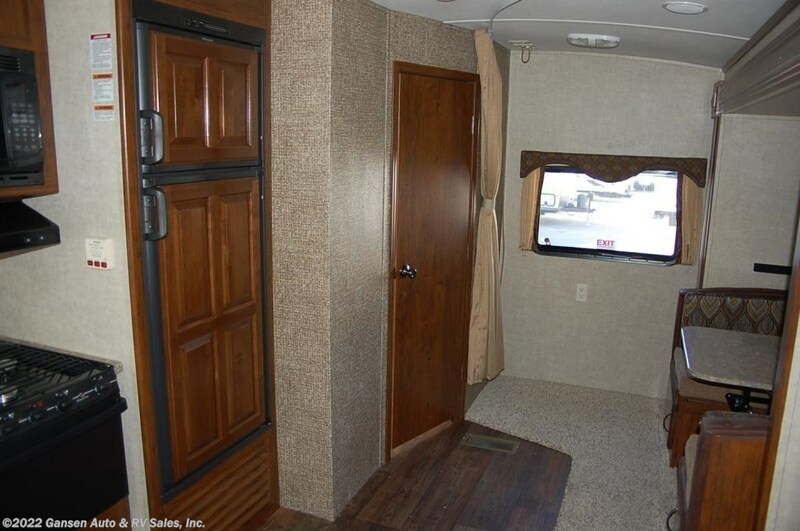 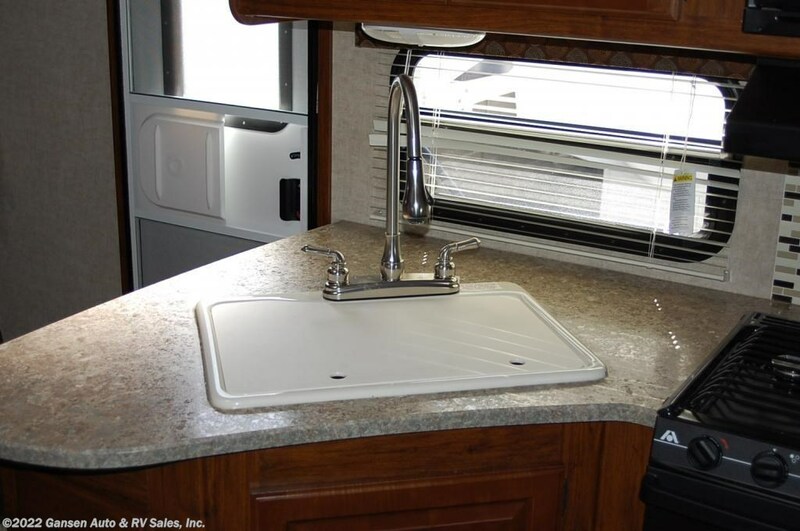 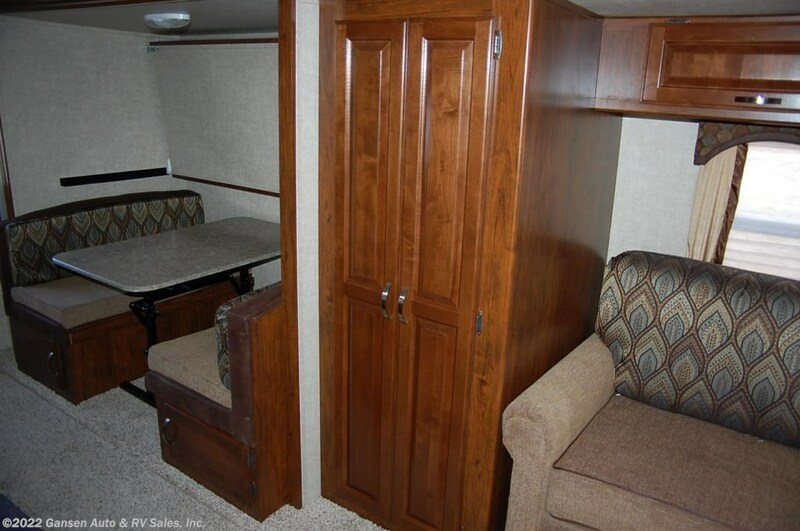 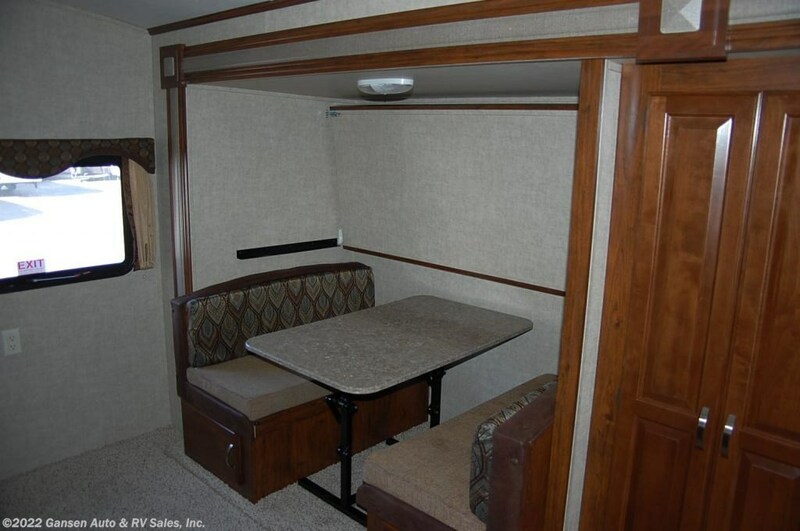 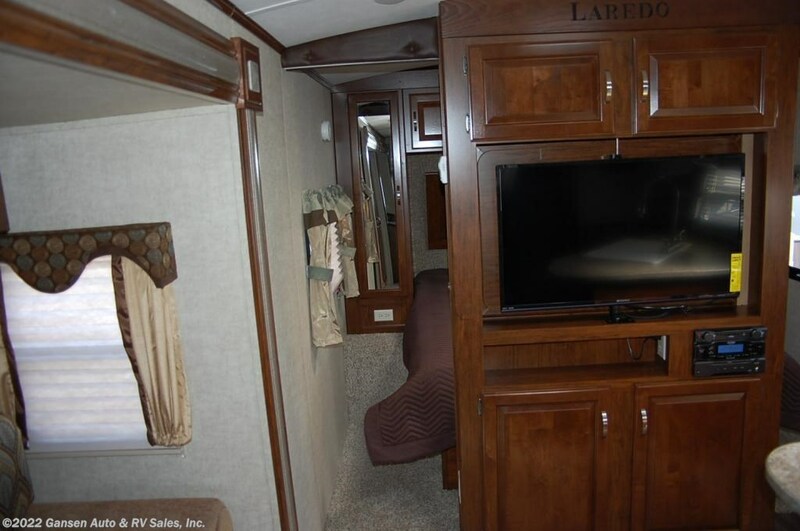 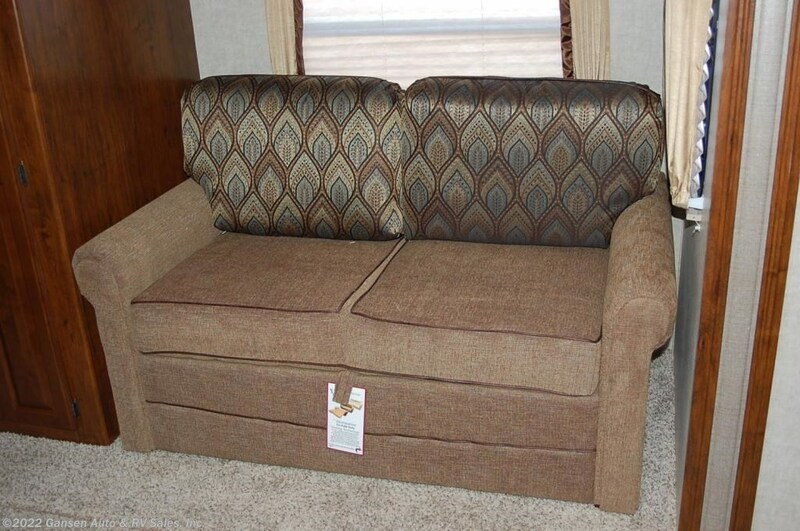 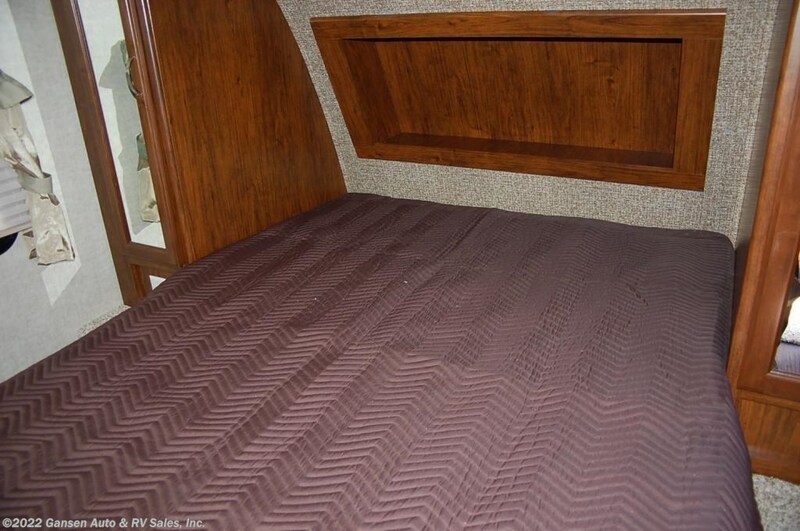 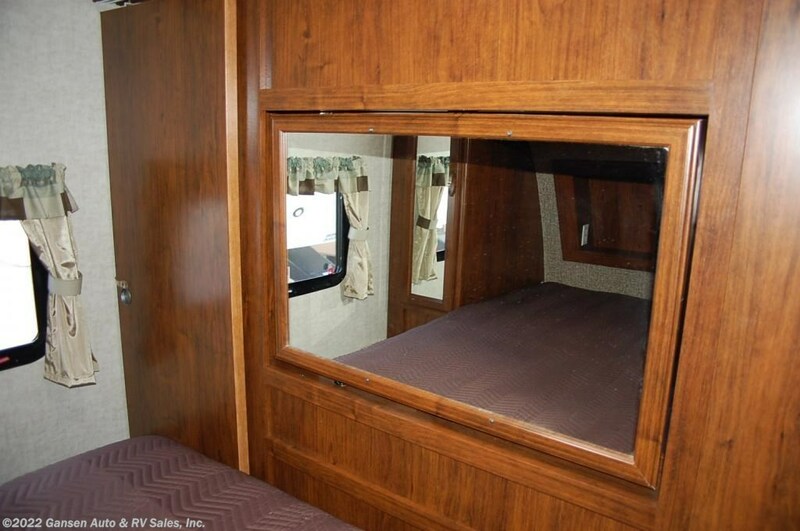 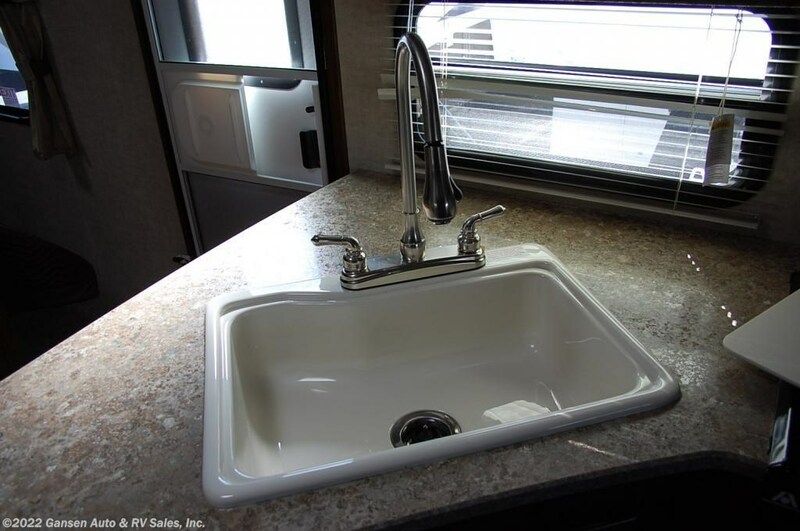 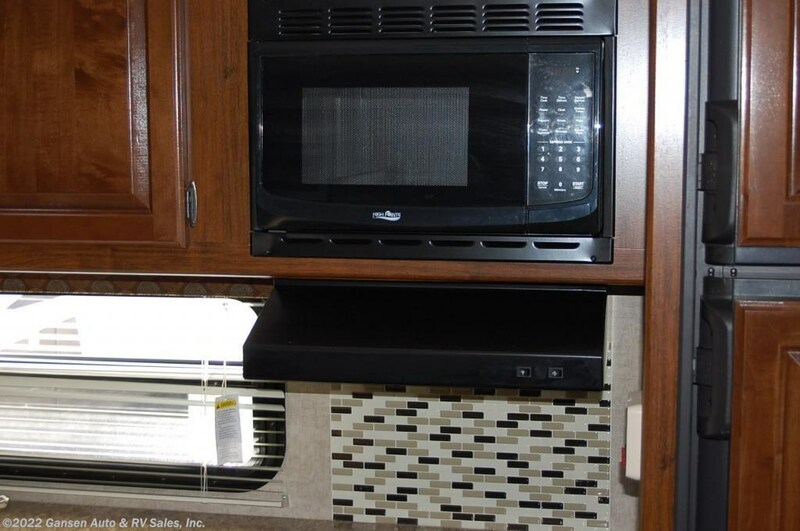 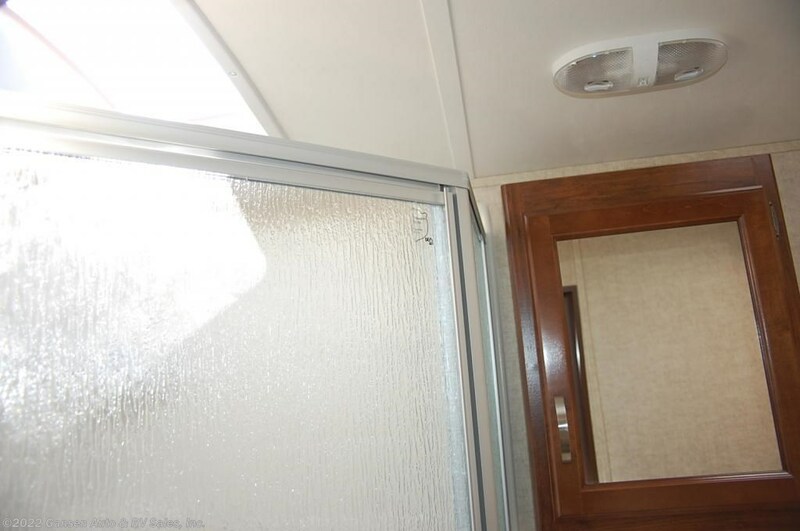 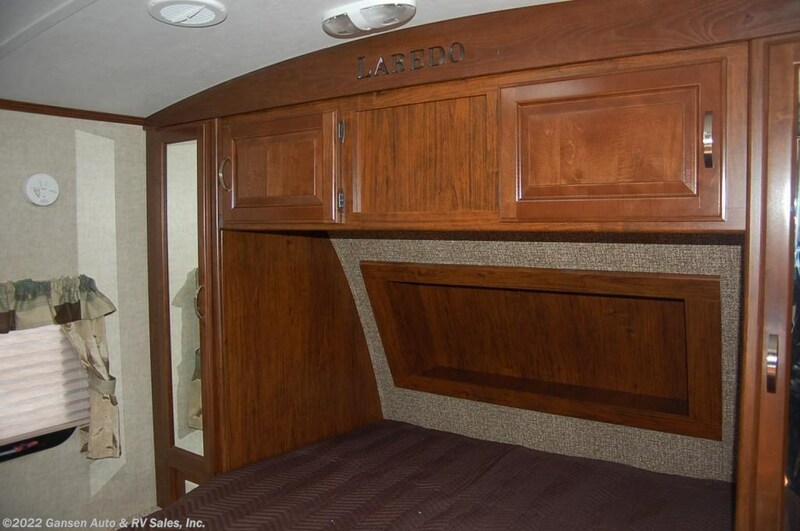 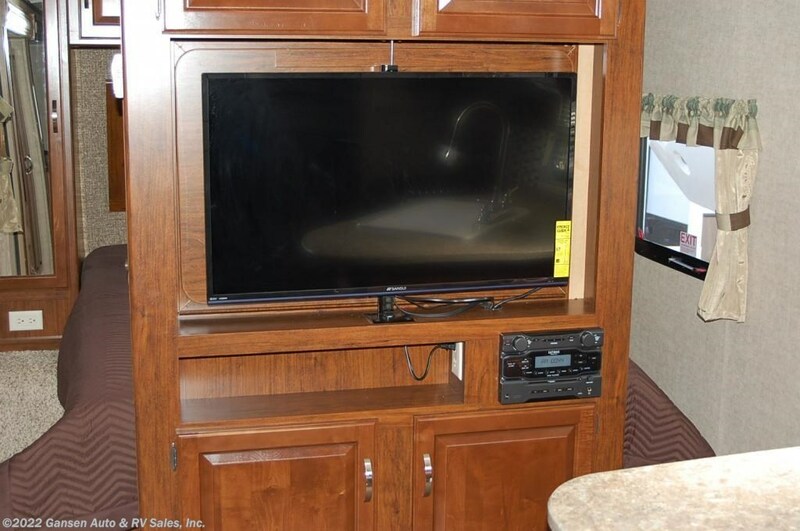 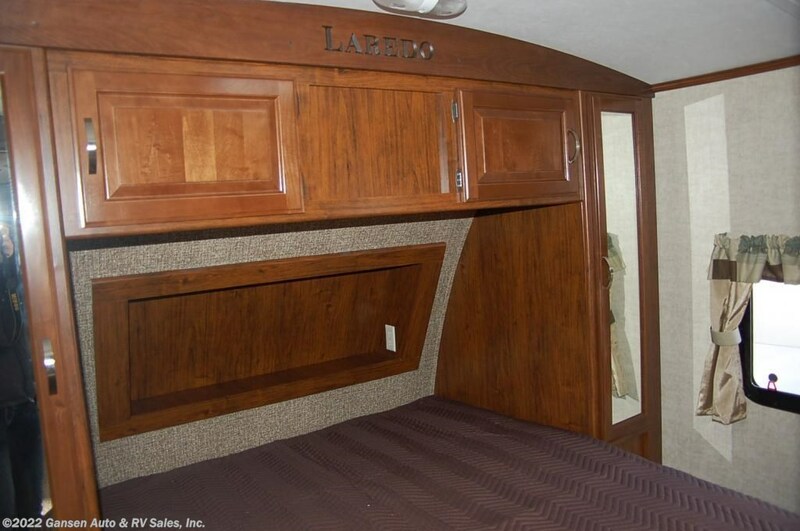 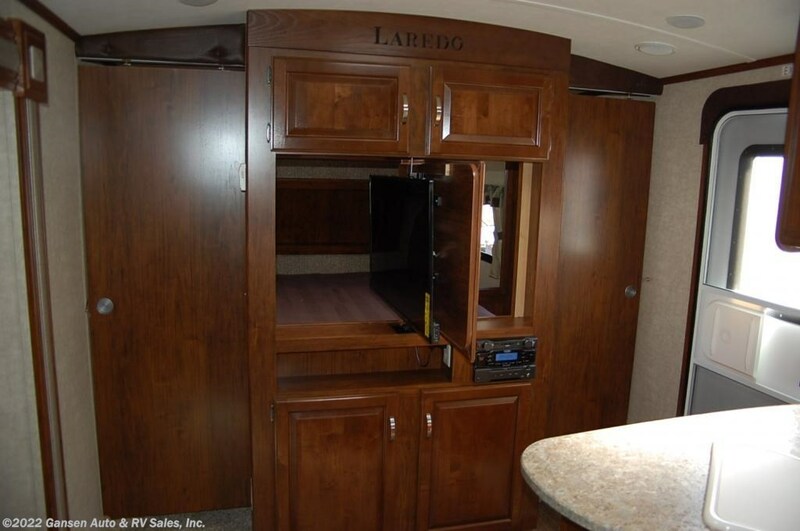 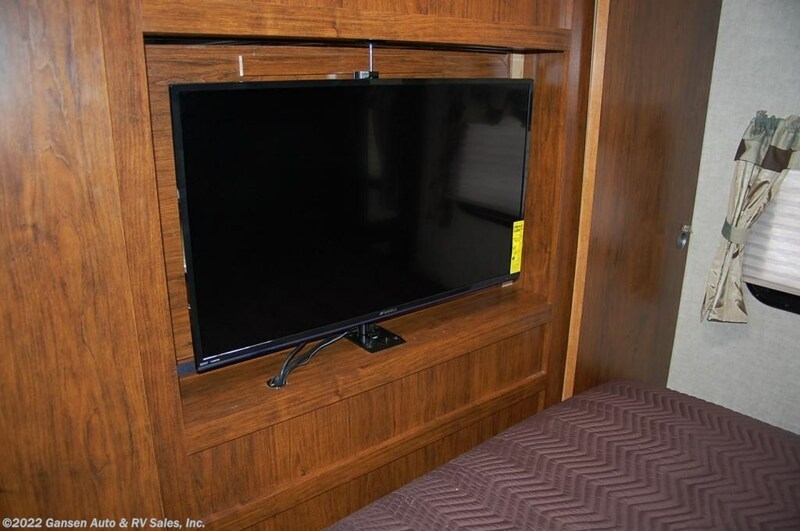 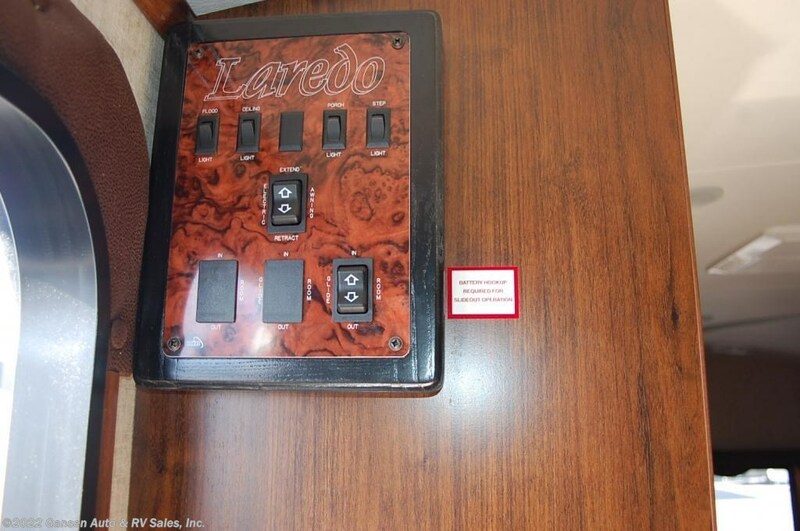 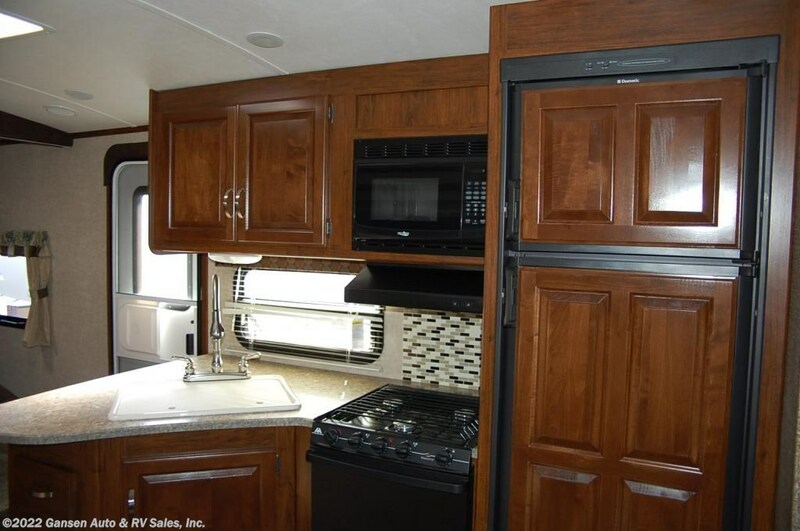 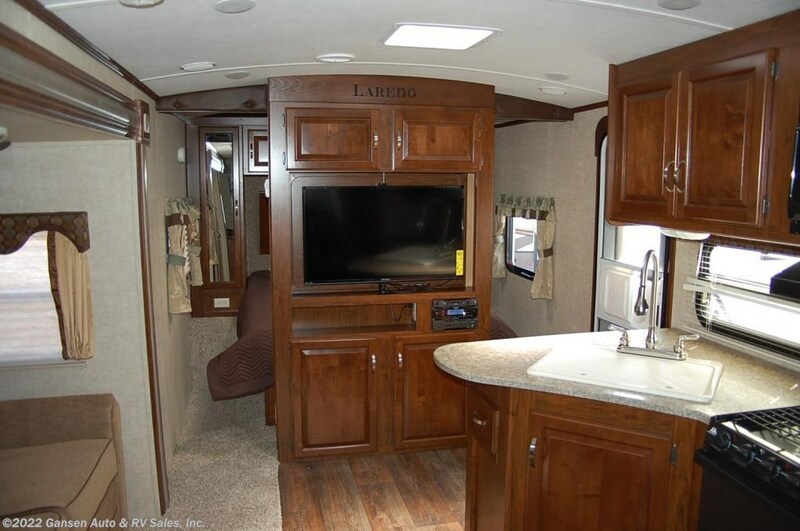 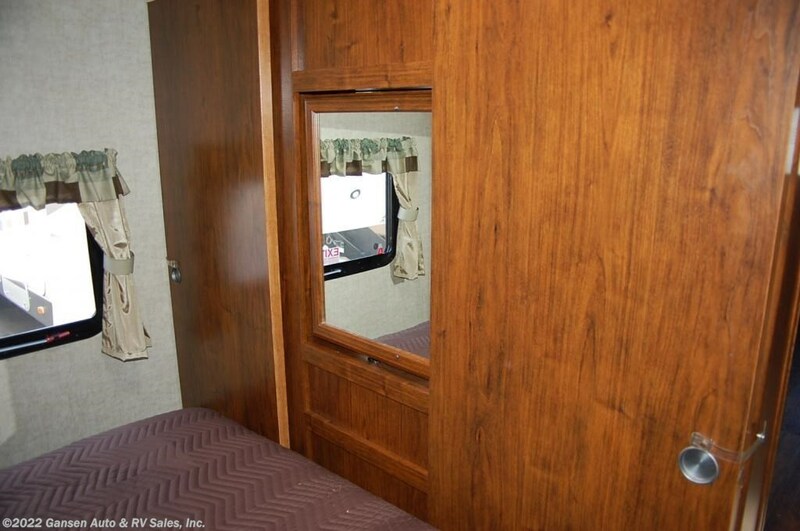 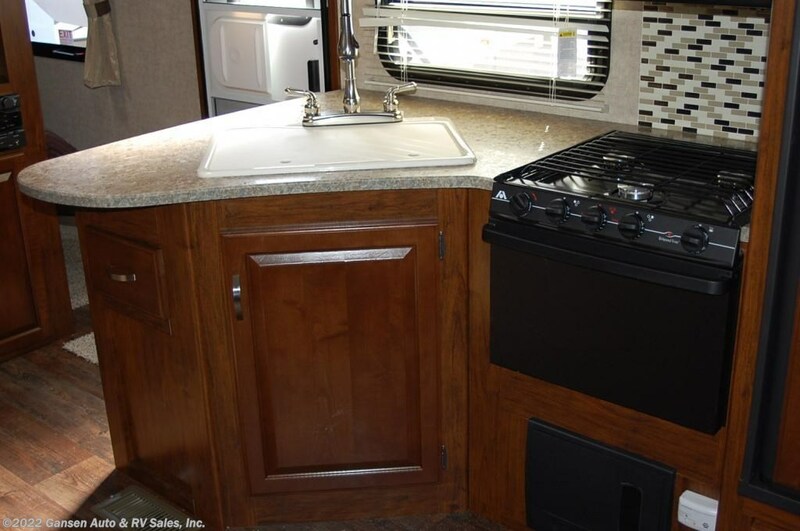 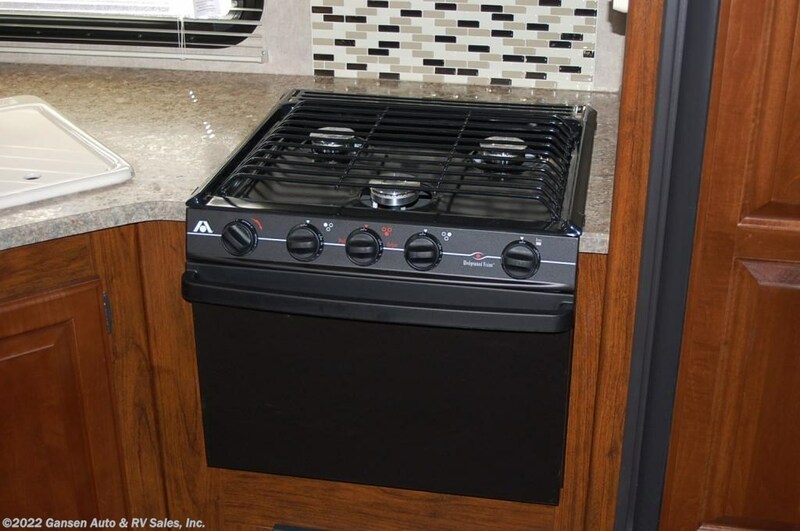 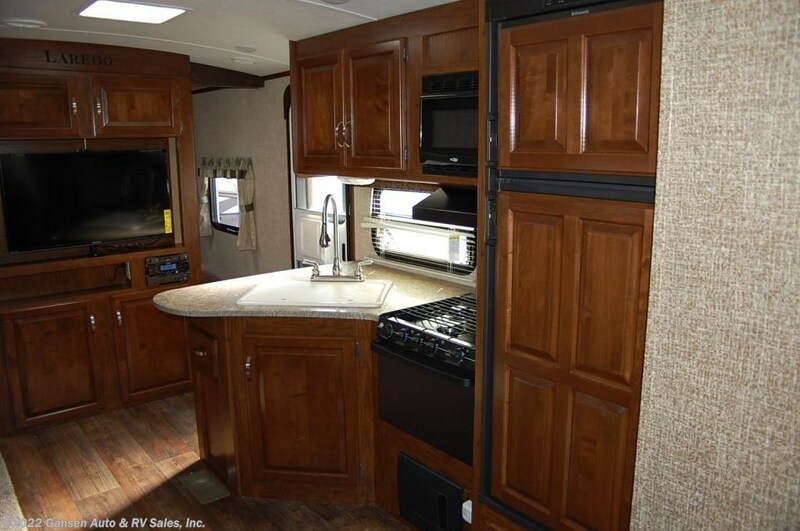 Exterior height with A/C: 11'1"
Check out Stock # U2903 - 2013 Keystone Laredo 255RB on keystonervsource.com!